Listed by The Observer as one of the funniest acts in British comedy, Frank Skinner is one of the most popular entertainers on British TV, combining his talents as a stand-up comedian with his razor sharp delivery in chat shows and as a guest on numerous programmes. Since Frank won the 1991 Perrier Award at the Edinburgh Fringe Comedy Festival, beating both Jack Dee and Eddie Izzard, his career has gone from strength to strength. In the 1990s and early 2000s, he worked with David Baddiel, notably on the popular late night show Fantasy Football League (BBC2) from 1994 to 2004, and on Baddiel And Skinner Unplanned(ITV)from 2000 to 2005. The duo also co-wrote and performed the football song Three Lions with The Lightning Seeds, which became the England national football team theme song for Euro 96; they subsequently re-recorded it (as 3 Lions 98) for the 1998 World Cup. The song reached number 1 in the UK charts both times. From 1995 to 1998, Frank had his own chat show on BBC1, subsequently transferring to ITV in 1999, where the show ran until late 2005. 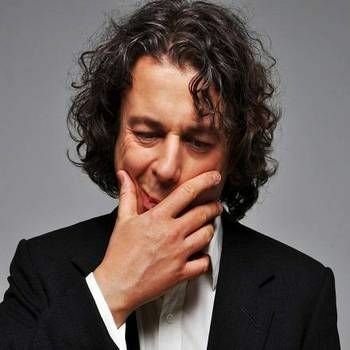 He was named Best Comedy Entertainment Personality at the 2001 British Comedy Awards. Since 2012, Frank has been host of the ever-popular BBC1 show Room 101, and in 2013 he became team captain on the BBC comedy game show I Love My Country. More recently, he has appeared as a regular in the Dave TV comedy game show Taskmaster. In addition, Frank has appeared in a number of self-written sitcoms, including Blue Heaven and Shane. 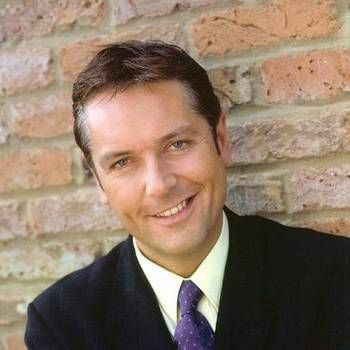 In addition to his extensive work in television, Frank has also presented or co-presented a number of highly popular radio shows, starting in 2009 with the Saturday Morning Breakfast Show on Absolute Radio, with co-hosts Emily Dean and Gareth Richards. 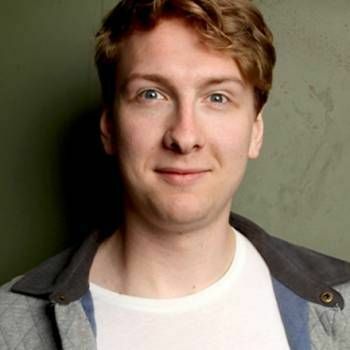 Two years later he wrote and performed a BBC Radio 4 comedy series, Don't Start with Katherine Parkinson, which returned for a second series in 2012. Frank has also made a number of comedy DVDs, including Live At The Palladium, Live In Birmingham, Baddiel And Skinner Unplanned, Live From London's West End, Stand-Up! Live From Birmingham's National Indoor Arena and Live - Man In A Suit. Frank's best-selling autobiography, Frank Skinner By Frank Skinner, was published in 2001. Other books followed, including Frank Skinner On The Road: Love, Stand-up Comedy And The Queen Of The Night. 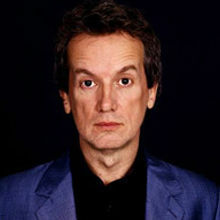 Frank Skinner is a first class choice as an Awards Host, Events Presenter or After-dinner Entertainer. To book him, contact a Prime Performers Booking Agent via the online booking enquiry form or alternatively call us on 020 7251 8222 to discuss your requirements.